Works by Barbara Strozzi, Cavalli, Cesti, Marini, Merula, et al. 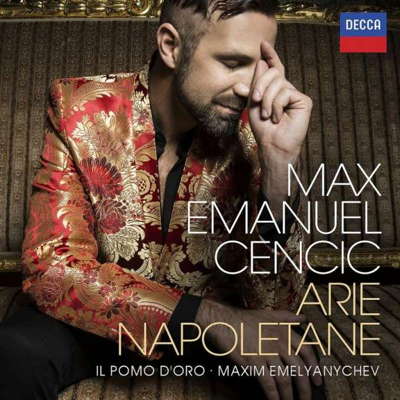 Unique selection of early 18th century masterpieces of sacred music sung by the Polish countertenor rising-star and Maxim Emelyanychev. A vibrant new approach to Bach’s masterpieces with highly acclaimed violinist Shunske Sato: Violin Concerto No. 1 in A Minor, Violin Concerto No. 2 in E Major, Concerto for 2 Violins in D Minor, and Violin Concerto No. 5 in G Minor. 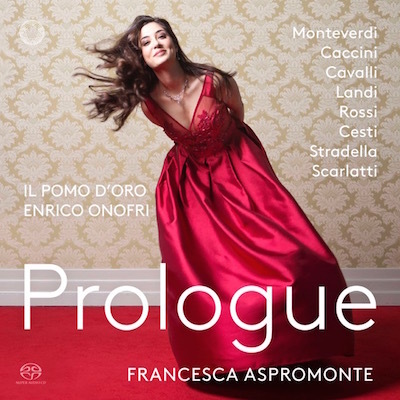 Prolgue presents the most beautiful prologues from early-baroque operas, chosen by soprano Francesca Aspromonte and conductor Enrico Onofri. 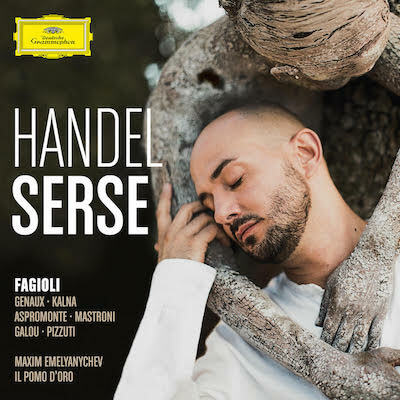 Franco Fagioli performs twelve arias that explore the wide range of affetti musicali that are typical of Baroque operas in general and of Handel’s vocal music in particular. Opera in 3 acts by George Frideric Handel, first performed at the King's Theatre in London on January 12, 1723. 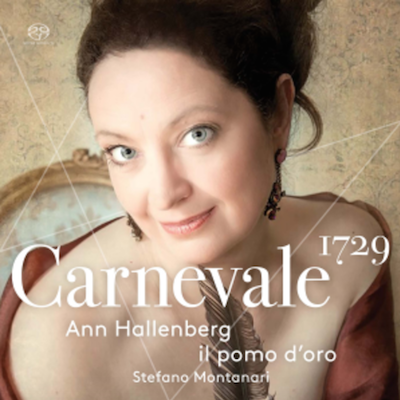 Ann Hallenberg brings rediscovered works from February 1729 back to our times, most of them recorded for the first time. Arias by Porpora, Orlandini, Giacomelli, and Leo. In War and Peace: Harmony through Music was recorded with Il Pomo d’Oro under its principal conductor Maxim Emelyanychev. 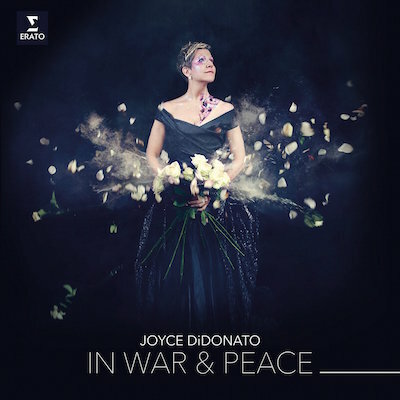 The programme comprises 15 arias divided into two sections: ‘War’ and ‘Peace’. 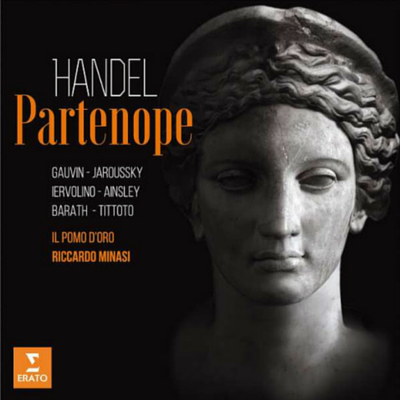 The album also contains three world premiere recordings: a ‘War’ aria from Andromaca by the Neapolitan composer Leonardo Leo (1694-1744), and two ‘Peace’ arias, from the operas Attila and Attilio Regolo, by another Neapolitan, Niccolò Jommelli (1714-1774). 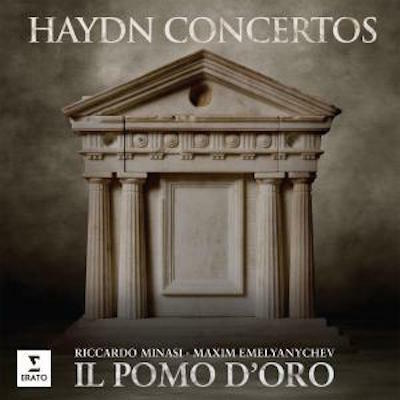 Co-chief conductors Riccardo Minasi and Maxim Emelyanychev take turns on the podium leading this period-instrument band in a rousing collection of concertos by Haydn. Il Pomo d'Oro has been hailed "a wonderful ensemble, and Minasi an outstanding musician" capable of "bringing the house down with his virtuosity" (The Guardian). Emelyaychev's award-winning harpsichord joins Minasi's violin in the soloists' spotlight, along with the distinguished natural horn of Johannes Hinterholzer. The concertos are complemented by Haydn's Symphony No 83 (known as The Hen, because of the ‘clucking’ figures on the strings in its second movement) and his Keyboard Fantasia Hob.XVII:4. Opera in 3 acts by George Frideric Handel, first performed at the King's Theatre in London on 24 February 1730. Though the title Giovincello seems to make a specific musical reference, it is simply an affectionate Italian term meaning ‘young man’. 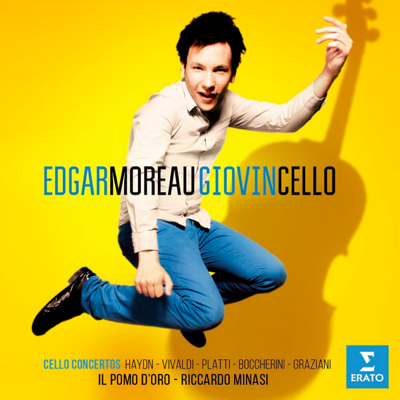 Edgar Moreau brings his youthful energy and virtuosic thrills to 18th-century cello concertos by Haydn, Vivaldi, Boccherini, Platti, and the world-premiere recording of a Baroque concerto by Carlo Graziani. 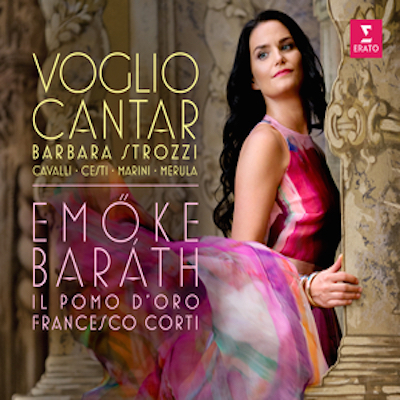 This new album, set for international release in October 2015, comprises ten world premiere recordings of virtuoso arias by Porpora, Leo, Vinci and Alessandro Scarlatti, as well as the Concerto in D major for harpsichord, two violins and continuo of Domenico Auletta. This album is a world premiere recording. The Agrippinas, two sisters and one daugther: a family history. 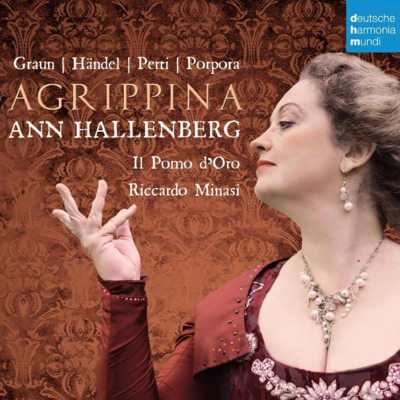 Arias by Graun, Händel, Legrenzi, Magni, Mattheson, Petri, Porpora, Orlandini, Sammartini and Telemann. 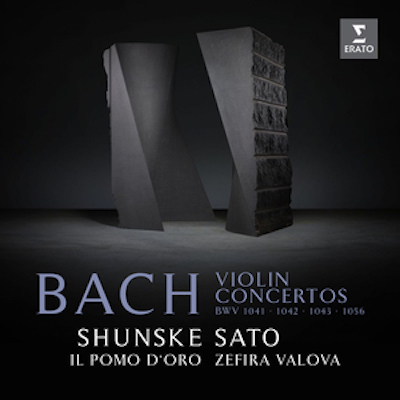 Including 12 world première recordings. Without the generous support and hospitality of May and Axel Vervoordt and INSPIRATUM this recording would not have been possible. 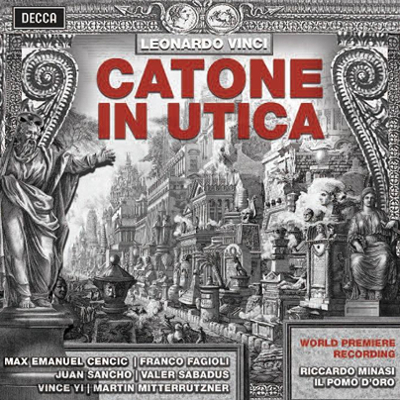 Arias by Cafaro, Leo, Sarro, Porpora, Hasse, Pergolesi, Manna, Vinci. 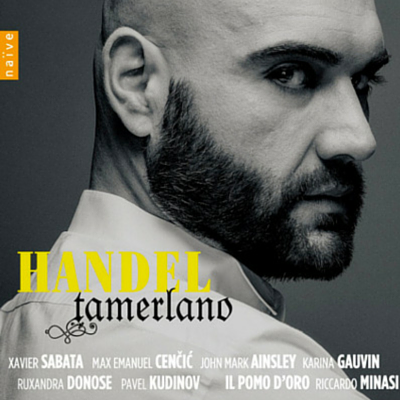 Caffarelli was renowned for both his extravagance and his extraordinary vocal skills. Recorded here for the first time, those extremely virtuoso arias by the most famous Neapolitan composers of that time were waiting to find a voice able to give them a new life. The full-colour 76-page booklet includes essays and pictures about eighteenth-century musical life in Naples, Caffarelli and Farinelli. 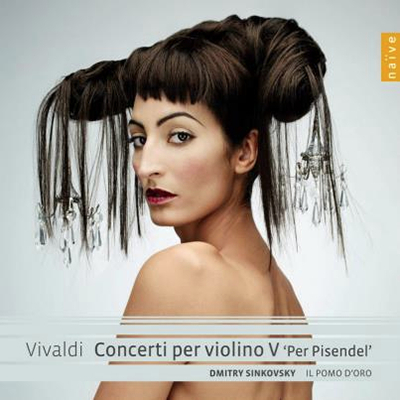 Vivaldi was known in the XVIIIth century as a great violonist. He composed more than 90 concertos, some of which are said to be unplayable. 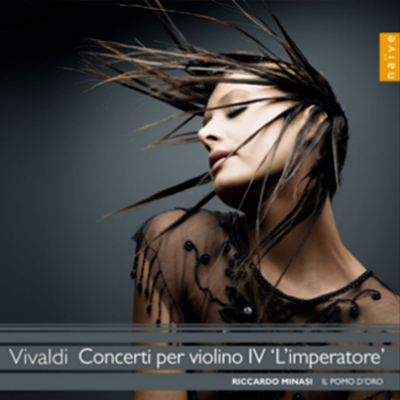 Henceforth, two of the greatest baroque violonists of the new generation accompanied by the spiritic ensemble Il Pomo d'Oro are performing the most spectacular concertos of the Venetian genious. Each great hero needs an antagonist, and often Handel’s ‘bad boys’ get to sing the best arias. 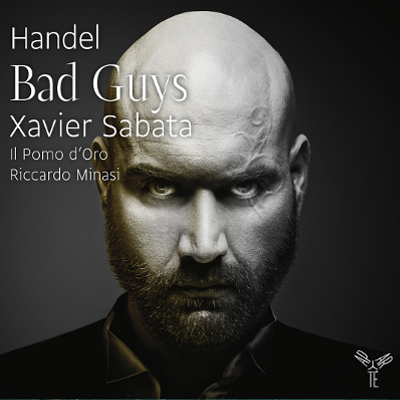 Countertenor Xavier Sabata presents Bad Guys: a programme of arias sung by villains in operas by Georg Friedrich Händel. 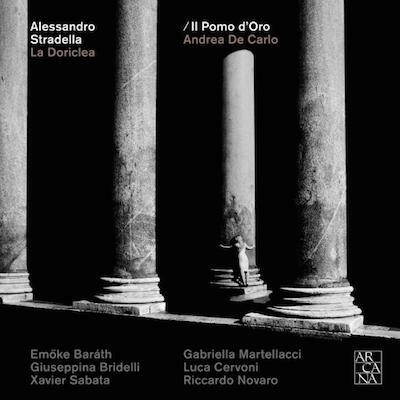 The CD is released by Ambroisie. 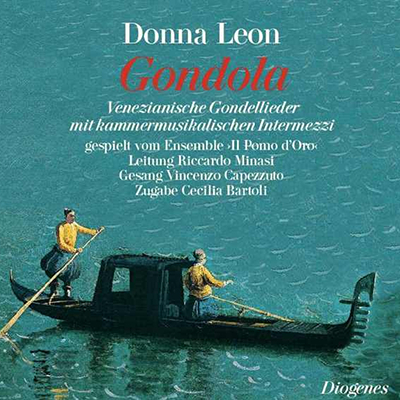 Dmitry Sinkovsky pays tribute to the German violinist Johann Georg Pisendel, member of the Dresden orchestra, that spent a long time in Venice in 1716-1717. Vivaldi and Pisendel became very close friends and the Prete Rosso composed several works for Pisendel. 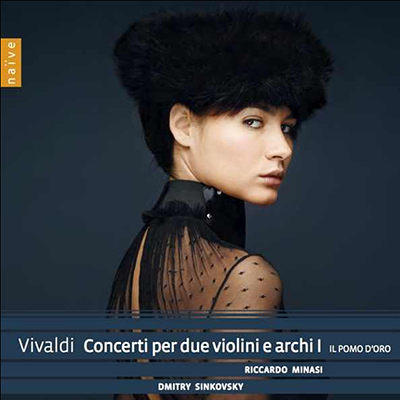 This series of 7 concertos is an overview of the complete art of Vivaldi as a composer and violinist: large scale of music, invention, expression, energy, power of evocation, considerable virtuosity. 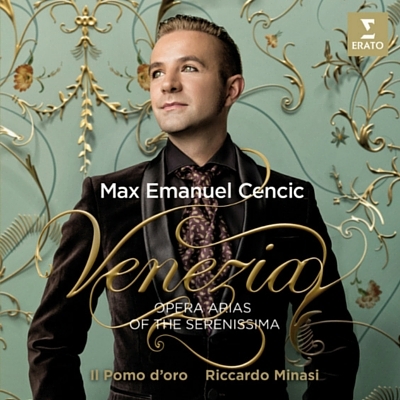 In his new programme, Venezia, Max Emanuel Cencic presents sublime arias from baroque Venice, written by composers such as Antonio Vivaldi, Francesco Gasparini, Tomaso Albinoni and Antonio Lotti for operas that have unjustly disappeared from the world’s stages. Concerto RV 331 in sol minore, Concerto RV 171 in do maggiore, Concerto RV391 in si minore op n°12, Concerto RV271 in mi maggiore "L"amoroso", Concerto RV327 in sol minore, Concerto RV263a in mi maggiore, Concerto RV181 in do maggiore.